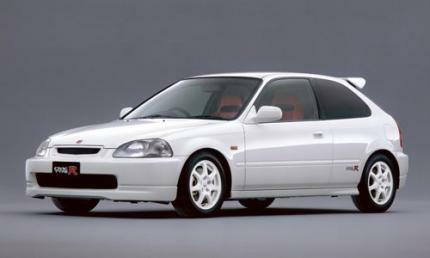 Hi Im interested in buying a 97 type r ek9, but in specs it says 383kw power, is that possible? Hello! Shown in the Vid, so pls add!!! this is a stock 1.6, not a race type.my friend had it.stock not race.very very fast car. 1k kilos, miss these cars. Wish Honda would eliminate torque steer and give a new meaning to fast and furious with a 2.0L V8 based on the CBR1000RR with a 12k rpm redline. is this the famous B16B>>? Yeah, I get all my data from video games! Amazing power from a 1.6. ** Suzuka laptime was driven with race brake pads, test was done directly after the F1 GP race... lot of high traction rubber on the track that helped a lot to improve the laptime. Latest Best Motoring did a small reference to previous FF cars and this was one. The film concluded with lap test of spoon FF cars. is there any video that prove the laptime ... ?